HI! 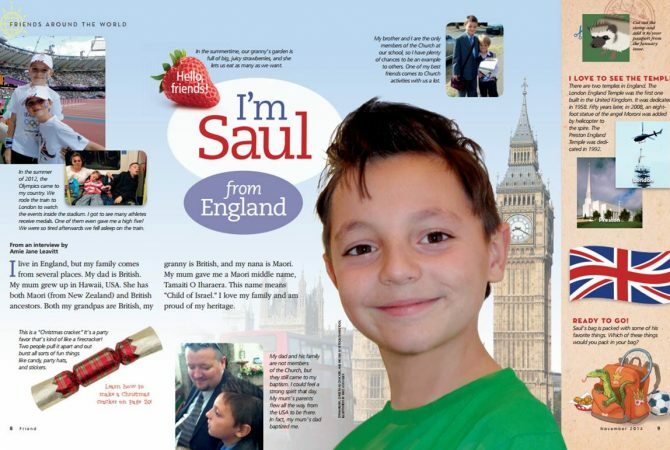 I’m Saul from England. 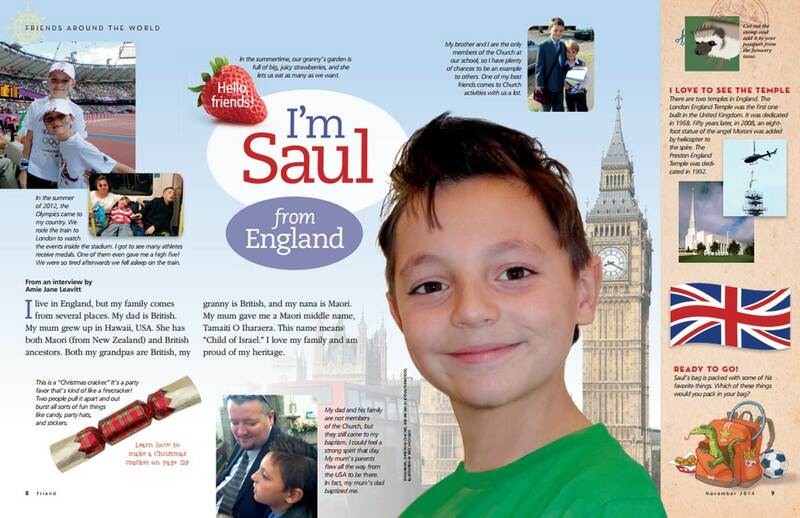 Friends Around the World, Friend magazine, November 2014.